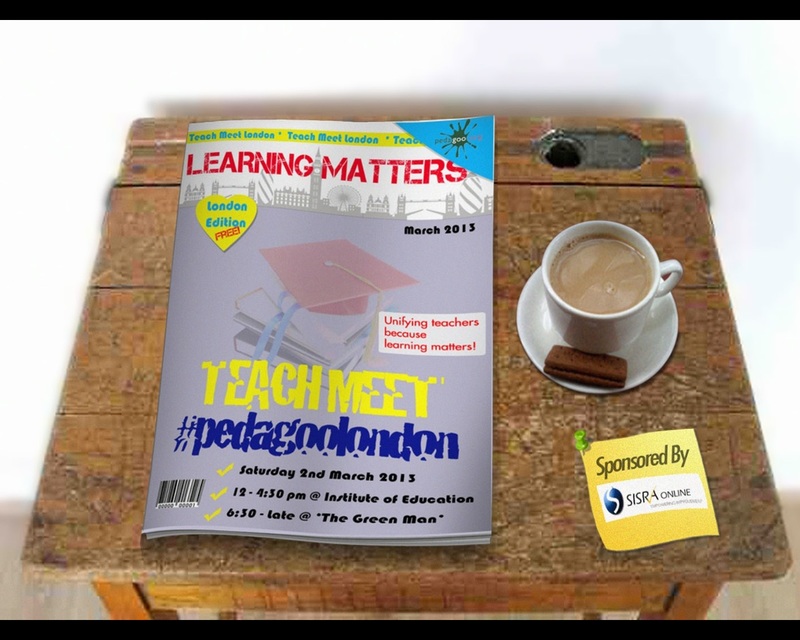 My presentation to Pedagoo London for those of you who want to listen to it (courtesy of Leon Cych aka @eyebeams). The Trojan Mouse in the picture above is an adapted Logitech device used by online security firm Netragard to penetrate the networks of one of its clients. The mouse was fitted with malware that, although harmless to the network, demonstrated the power of the seemingly unimportant end-user within a large-scale organisation. The full story is here but the essence of it is that Netragard used information posted on social networks to circumnavigate antivirus wares and to identify employees who might be most likely to unwittingly assist in uploading the virus. They sent the modified mouse to just such an employee and the rest is history. But what on earth has this got to do with education and why have I chosen it as my theme for this Pedagoo London keynote address? Well actually the rather sad thing is that it has all too little to do with education. You see in education we still fetishise our Trojan Horses: big gifts brought into our closed network by outsiders such as governments, academics and even – dare I say it – Senior Leadership Teams. Consider the last fifteen years and the National Literacy and Numeracy Strategies (Troy sings), Brain Gym (Troy dances), Assessment for Learning (Troy drinks), Mocksteds (Troy collapses). And whilst our Trojan profession sleeps off its cavorting from when the times were good and the money flowed as freely as wine at a Bacchanalian festival (oops, mixing my ancient metaphors there) the horses have opened themselves up and out have poured powerful forces that have wrested control of our education system from the hands of classroom teachers. And we let them do it by singing, dancing and drinking at every bloody Trojan Horse that came along. Why? Why does a profession that is committed, educated and not unworldly let itself be duped time and time again by these great behemoths of educational promise, only to be shocked when we wake up the next morning and find that we have ceded yet more of our professional integrity and agency? 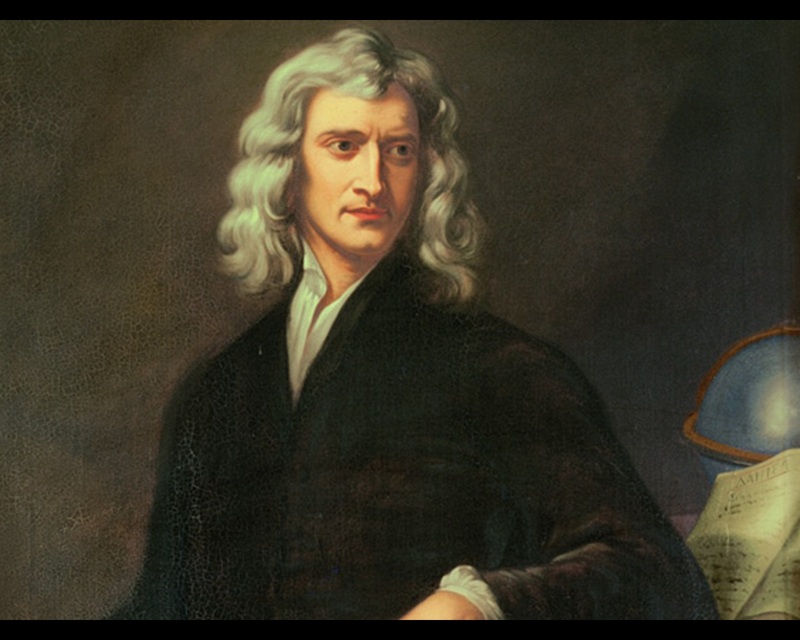 I blame Sir Isaac Newton!! A bit weird maybe but you see good old Newton was so damn influential with his notions of “cause and bloody effect”, “equal and bloody opposite reactions” and “standing on the bloody shoulders of giants” that we still labour under the delusion that his principles for such scientific simplicities as gravity have anything to tell us about the leadership of educational change, whether that be at a systemic or institutional level. 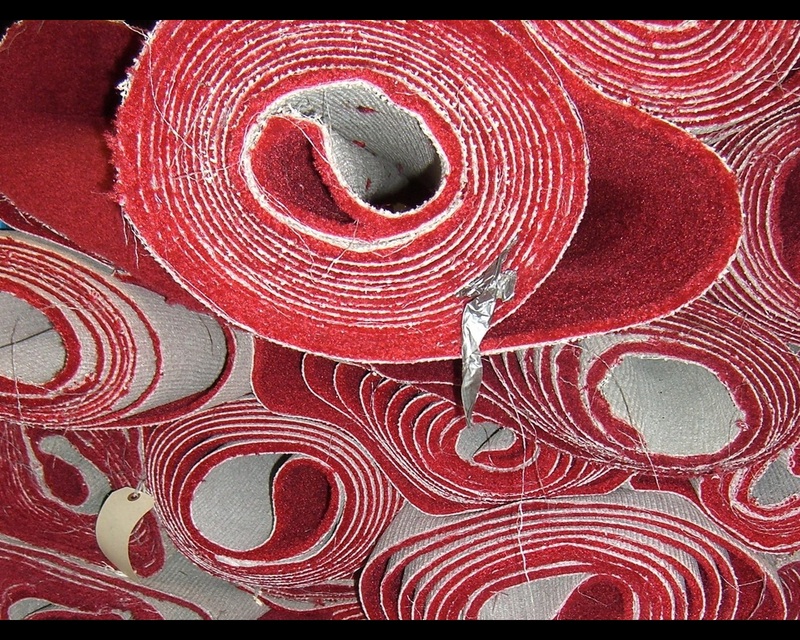 We have come to accept almost uncritically that there are magic bullets out there somewhere that will make everything right, and that once we have identified our tautological ‘universal panacea’ then it is all about the application and the way in which we pull the levers and push the buttons to generate the guaranteed effect sizes. Isn’t it? Isn’t it? 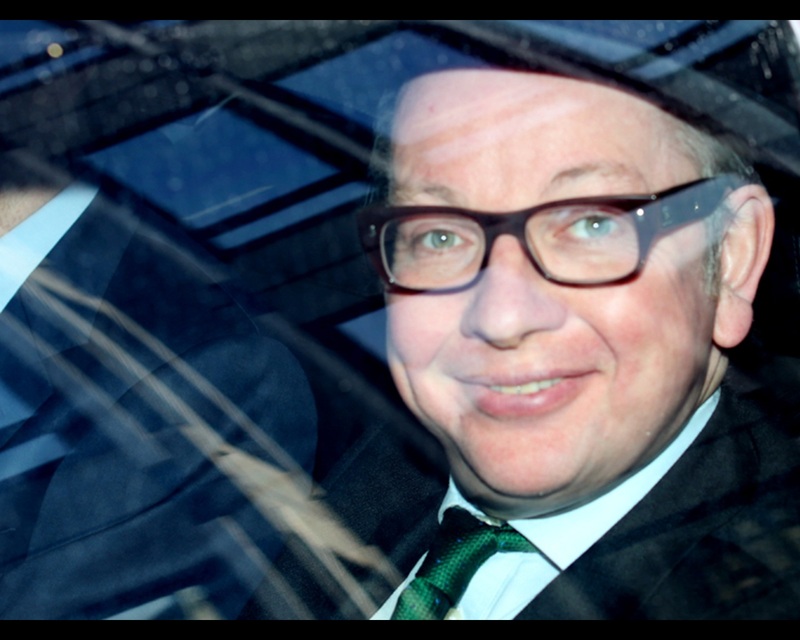 Michael Gove is representative of the fetishisation of “cause and effect” in education. Take for example his unswerving belief that making exams harder will result in system-wide improvements. No, please, take it. But he isn’t the only system leader to do so. Sir Michael Wilshaw believes that if we run all schools like his (tight ship, hard on uniform, etc) that all schools can be as brilliant as his was. For David Milliband it was ‘personalised learning’. For Tony Blair it was merely repeating the word three times like some odd version of Candyman. And so on. And so on. And so on. Unsurprisingly then this notion of educational “cause and effect” at a policy-making level has gained significant traction at a policy-implementation level through headteachers, senior leaders and other school leaders. 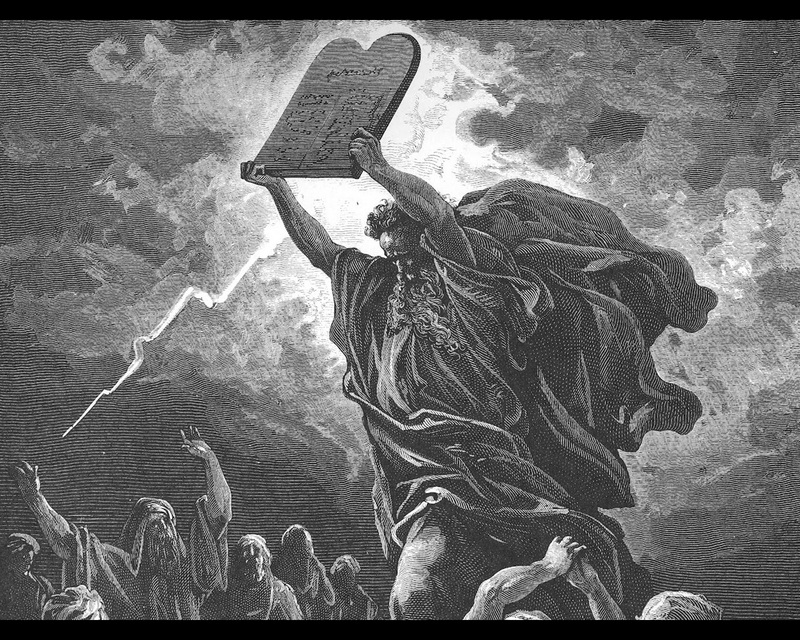 Like Moses, these prophets make their way up the mountain of NCSL-accredited courses, Ofsted training and SLT Conferences and lay their hands on the next tablets of stones whilst their staff continue to worship and venerate long-since abandoned former pedagogic, curricular or accountability idols (and by God are these Moses angry when they get down and see that their people haven’t “got with the programme”?). And the net result of this propheteering? 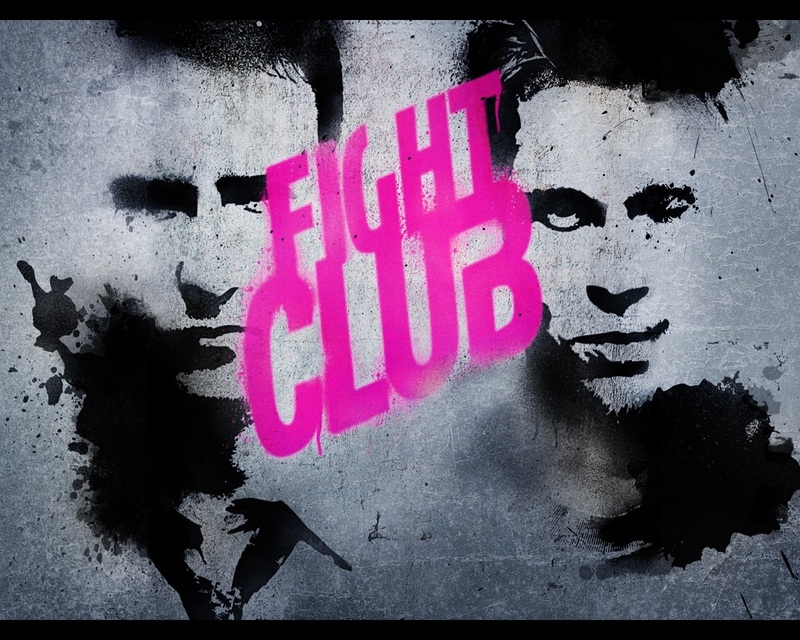 Way too much testosterone coursing around the upper echelons of our education and school systems. And we all know what a surplus of testosterone does to a body don’t we? Don’t we? Just me then? Increased muscularity. Increased bone density. Deepening of the voice. Increased hairiness. Virility. Alcoholism. Smoking and STIs. If you don’t have a picture of some leaders of education in mind right now – telling us all how they are going to root out failing teachers, failing heads, failing schools or failing authorities – then you probably have no imagination. And yet their whole premise is phoney! Like the emperors many of them come to resemble their clothes are not actually there and we all know it, even if we can’t bring ourselves to be innocent, naive and childlike enough to see it and say it out loud. Because the educational world is not a linear place. It is not about “cause and effect”. There are no levers and buttons. There is no such thing as a guaranteed effect size. There is no panacea. We live and teach in what is known as a Complex Adaptive System (CAS) and the interrelated elements of it, each of which has its own agency, behave in unpredictable ways that mean no tablet of stone can ever contain enough rules to ensure we all survive and thrive. Take the weather system as one of nature’s finest Complex Adaptive Systems. Each element of it follows Newtonian paradigms, but the sheer variety of factors (temperature, wind, air pressure, clouds, etc) interplay dynamically to ensure that at best we can only predict (guess) on the base of past experience and sophisticated computer modelling processes, most of which will be proven wrong more often than they are proven correct. 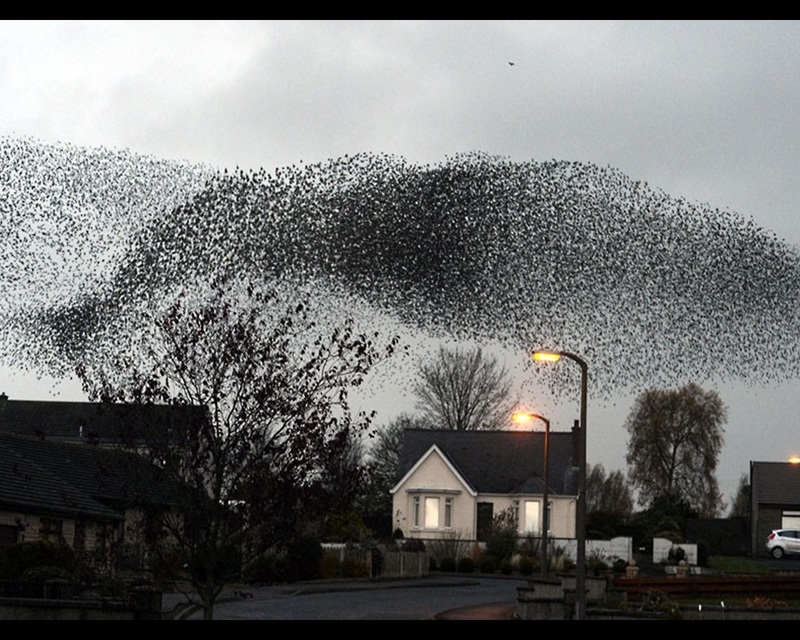 A murmuration of starlings is another wonderful example of a CAS in action. The variety of factors at play (each individual bird, wind, light, noises, proximity to the ground, etc) mean that the patterns they make in the sky are ever-changing, eternally unique and utterly unpredictable. What’s more, why on earth would we want to see these wonderfully erratic displays straightened out to fly right? Which brings us to human beings. 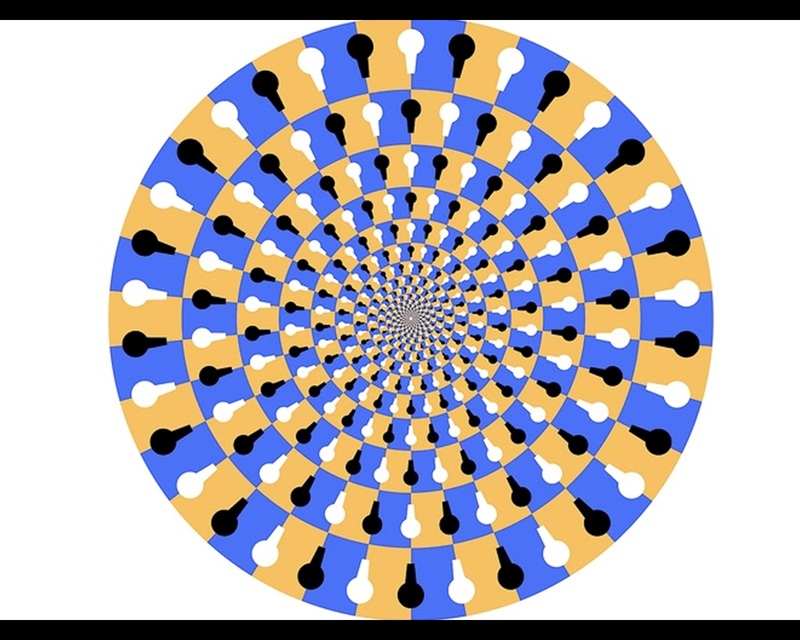 The video above shows us at our complex and adaptive best as the failure of a set of traffic lights brings about an initially uncertain, haphazard and utterly unpredictable emergent pattern of movement that may, given time, become more effective than the ordered and regular ‘command and control’ model it replaced. So, if we are to embrace our complexity and adaptability as a profession what do we need to do? What does an educational world without heroic leaders looking to fire off their six-shooters of magic bullets look like? Well first of all it needs to realise that ‘connectivity’ needs to be embraced and that we live in ‘nested systems’, meaning that we need to create opportunities for teachers (within and across schools) to meet and talk, even if much of that talk may seem unproductive or possibly counterproductive. 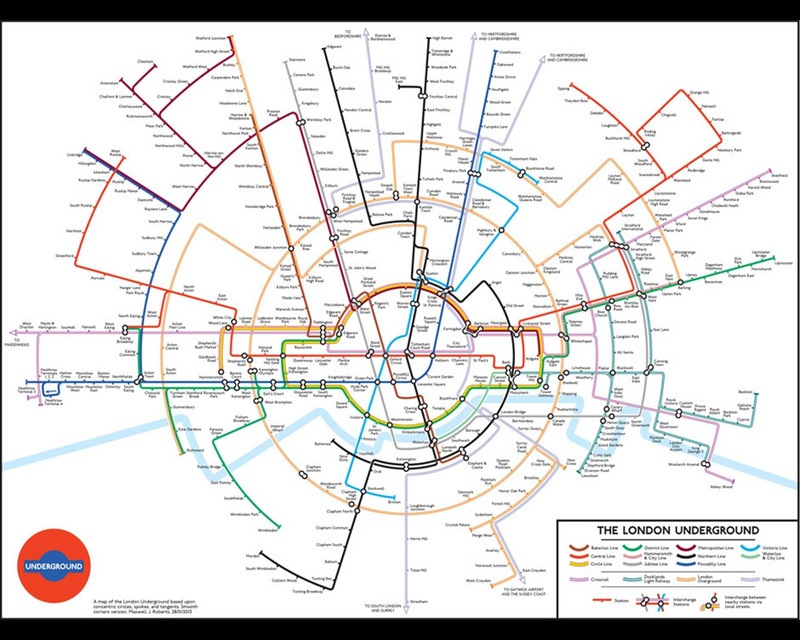 That means not doing away with staffrooms or staggering lunches and break times and, heaven forbid, school days because it is at these interchanges, these circles on the tube map of our lives, that people can see how they need to change trains to find their way to their chosen destinations. Secondly, in embracing our CAS-ness we need to welcome ‘variety’ in all it’s forms, even (and perhaps especially) where they can seem to be on the ‘edge of chaos’. We all know those teachers for whom the Ofsted/NCSL/DfE playbook, if there is or ever was one, goes out of the window and who generate amazing levels of engagement and achievement even though their rooms are messier than their lesson plans and their ideas more off-the-wall than their non-beautiful display work. And yet we are squeezing the older ones out of the profession and squeezing the younger ones into one-size-fits-all models of pedagogy through our institutional and systemic demands of homogenisation. We need to stop it. Thirdly, we need to stop overcomplicating what we do and ask ourselves to follow ‘simple rules’ in ‘iterative’ patterns so that we can see our students learn more and more effectively and our teachers teach better and better. The first rule of teaching is good pedagogy. The second rule of teaching is good pedagogy. Repeat ad infinitum. And stop chasing learning through curriculum changes, or assessment vehicles, or whatever else we keep changing to improve results but not learning. The third rule of teaching is good pedagogy. 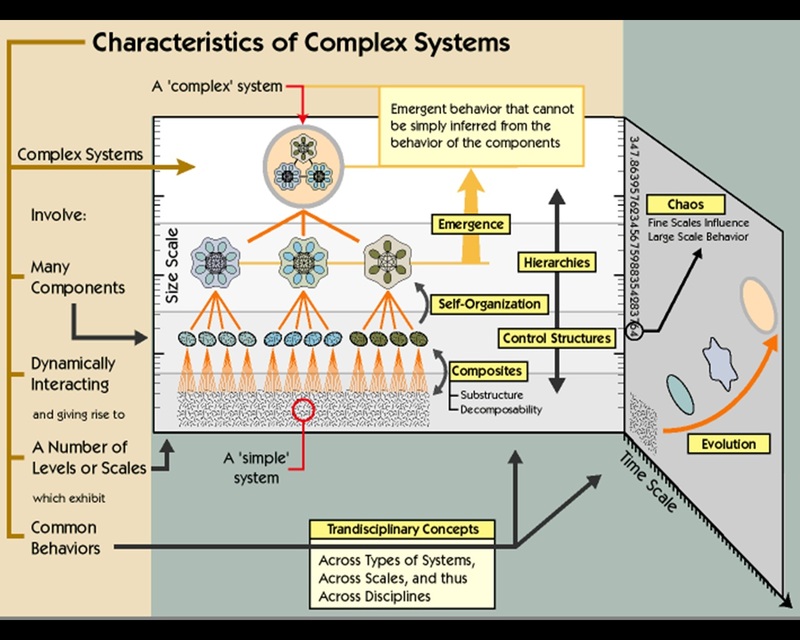 A fourth factor that will help us make the most of our complexity and adaptability is to recognise that our system was, is and always will be ‘self-organising’ if we only let it be so, but that in order to do so it may perform ‘sub-optimally’. In other words “every lesson an outstanding lesson” is a ridiculous development plan target, just as “every child to make four levels progress” and “every school to be above the median” are cynically pointless as targets even as they are beautifully naive as aspirations. Instead we need to be seeing how the system, schools, staff and students are developing (or learning) and clear the pathways to help them to do so better and better, trusting them to do so and helping them when they don’t, won’t or can’t. The final element of making a virtue of the necessity of our complex and adaptive nature as a system is to welcome that we are ‘co-evolving’ alongside one another. Whether as students, teachers, leaders, ministers or HMCIs the most precious thing that comes from this co-evolution is ’emergence’, the relatively unplanned and unpredictable outcomes of our interactions that we see initially out of the corners of our eyes and that, if we scrutinise them too closely or make them the focus of expectant observation will cease to cause us wonder and amazement. And so it is that I come back to the title of this presentation. 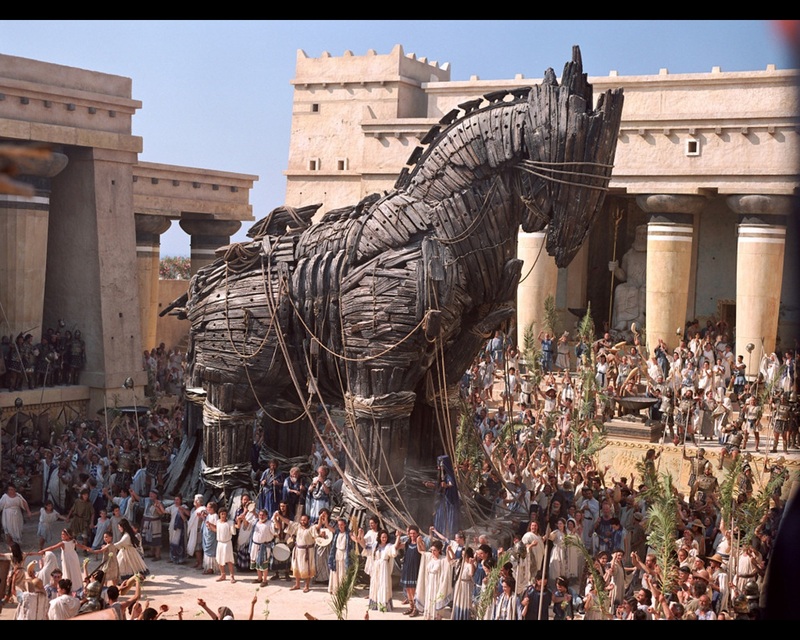 We need to send our Trojan Horses packing and stop singing, dancing, drinking and collapsing when we encounter them. 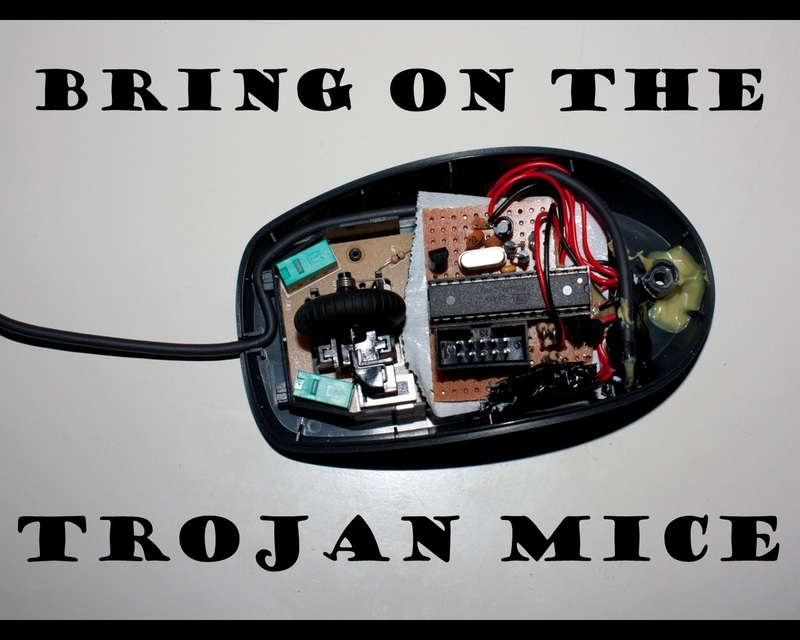 Instead we need to unleash our Trojan Mice: our small, relatively unloved and completely underestimated change agents. We need to unleash our classroom-based teachers and, through them and with them, our students. But what will that mean in the reality of our schools and how will it be different to the former unleashing of Trojan Horses. 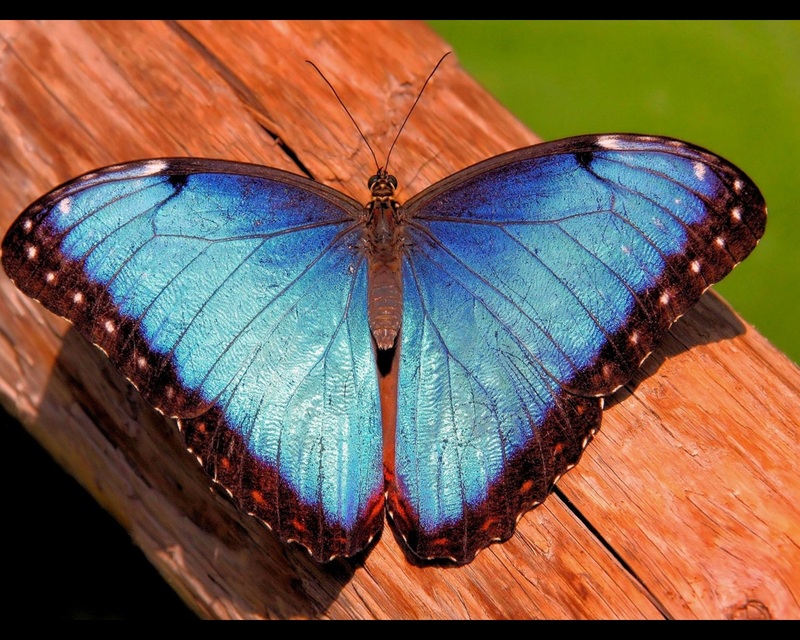 Well first of all it will involve cultivating the butterflies amongst our staff, knowing that in complex adaptive systems that exist on the fringes of chaos theory the ‘butterfly effect’ suggests that minuscule turbulence in one part of the organisation can be magnified in unexpected ways. And the only qualification for becoming a butterfly should be a willingness to flap ones wings because that’s all that is needed to potentially cause constructive chaos. We should be giving permission at all times for teachers to take risks, especially those very risks that scare the life out of leaders, and not pillory them when the risks fail or fail to deliver. We should let them start small fires and praise them when they ignite, however few people they actually bring warmth to. Who knows the fanning of the flames with praise may just help them to kindle larger fires elsewhere. 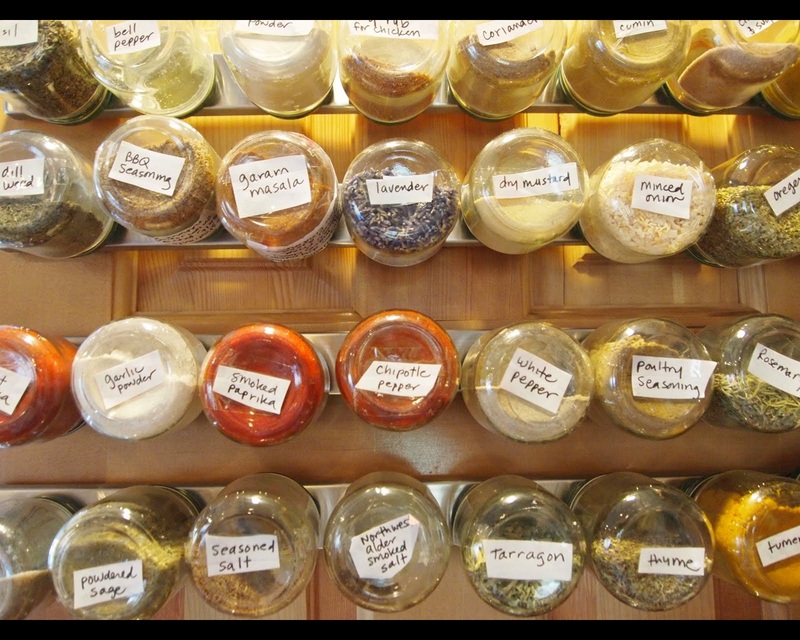 Secondly, it will require us to embrace disequilibrium: to suffer spells of vertigo, motion sickness, dizziness, nausea and bloodrushes on an ongoing basis as we lose track of the horizon and become disoriented. This may mean learning to embrace student leadership at a radical level or find pedagogy leaders from amongst our newest teachers or reevaluate the importance of direct instruction as a perfectly valid and effective pedagogical approach or disentangle ourselves from an over reliance on assessment data and plunge into the messy world of qualitative finding out. Or. Or. Or. 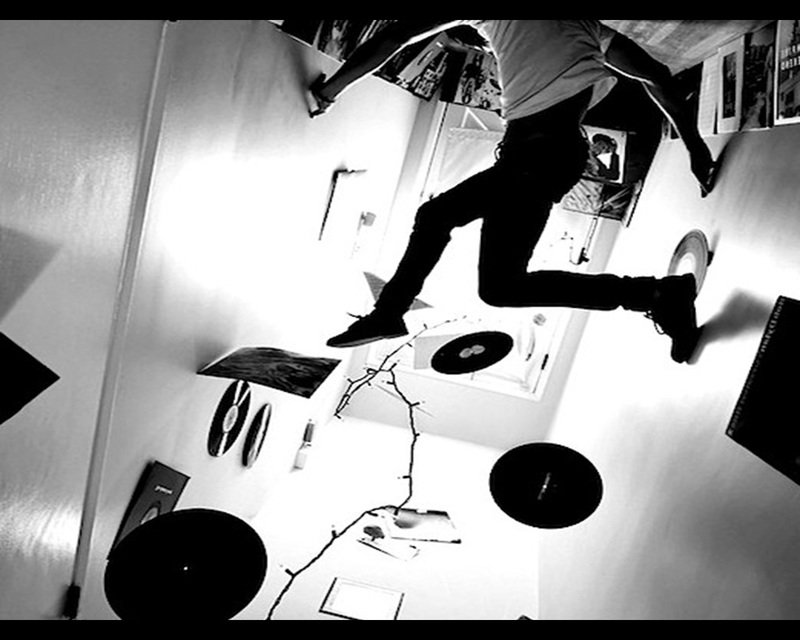 There are so many ways to be disorientated that we are only limited by the scope of our imagination. Thirdly we must welcome the unpredictable, embrace the uncertain and surrender to the serendipitous from time to time (or even at all times). Like the Danish football team recalled from their summer holidays in 1992 to take part in a tournament for which they had not qualified we need to be able to switch gears to respond to “events, dear boy” and make a virtue out of necessity. 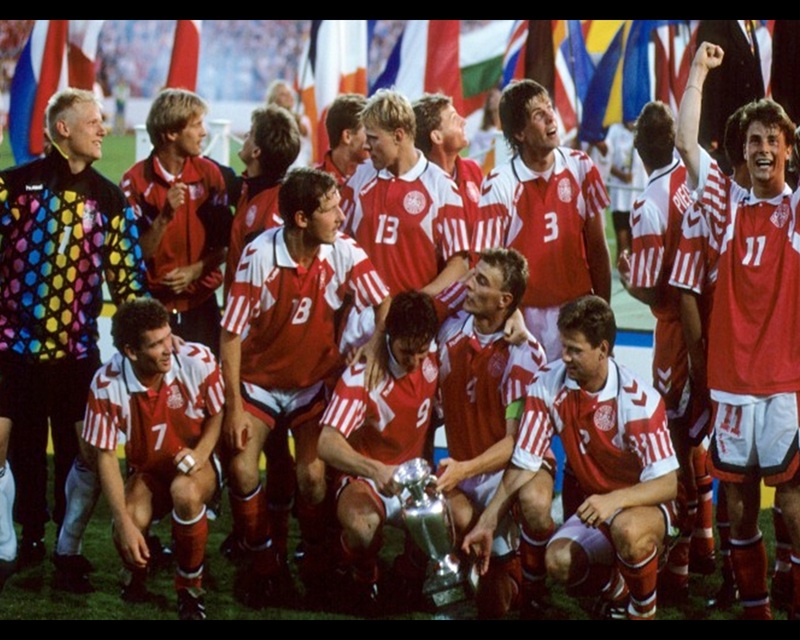 The Danes may not have liked the fact that the partition of Yugoslavia, and all its ensuing horrors, presented them with their opportunity to participate but they certainly took their chance, winning the tournament outright. How often have we, particularly at leadership level, failed to respond to the serendipitous because of the unknown threats it had posed, somehow magnified in comparison to the many threats we live alongside on a daily basis? And finally we need to remember that when we work with the Trojan Mice of our own staff rather than the Trojan Horses of leading academics and politicians that some of their work will be less polished and slightly scruffier than those glossy national strategy binders that happily are easy to wipe clean of the dust that currently adorns most of them. Above all else we need to resist the temptation to ALWAYS ROLL OUT things that work for one Trojan Mouse as a Trojan Horse to the rest of our staff because the one almost certain way to kill a newly hatched chick of an idea is to remove it from its hot house, pop it into the light and cold and noise of public scrutiny and ask it to sing and dance for an already suspicious audience. 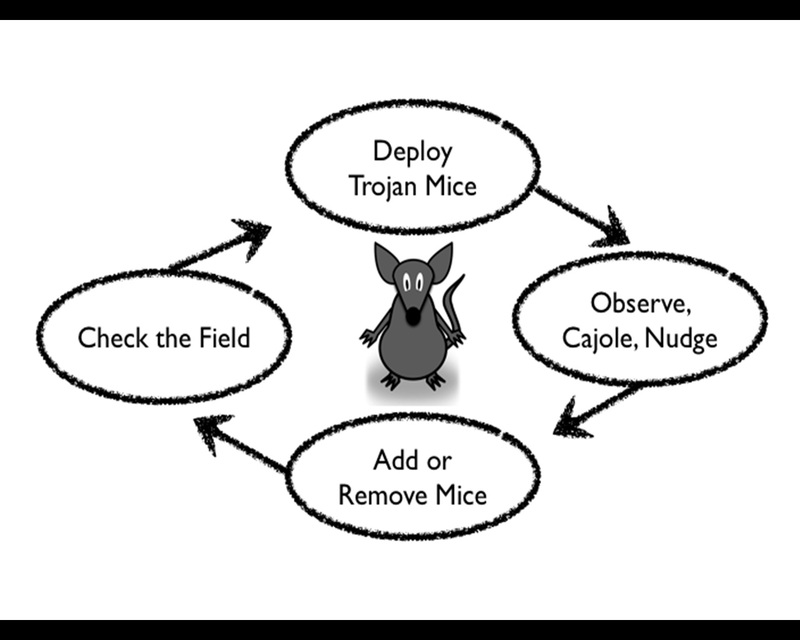 And so THIS diagram is the recipe recommended on the best Trojan Mouse website you will find on the Internet. 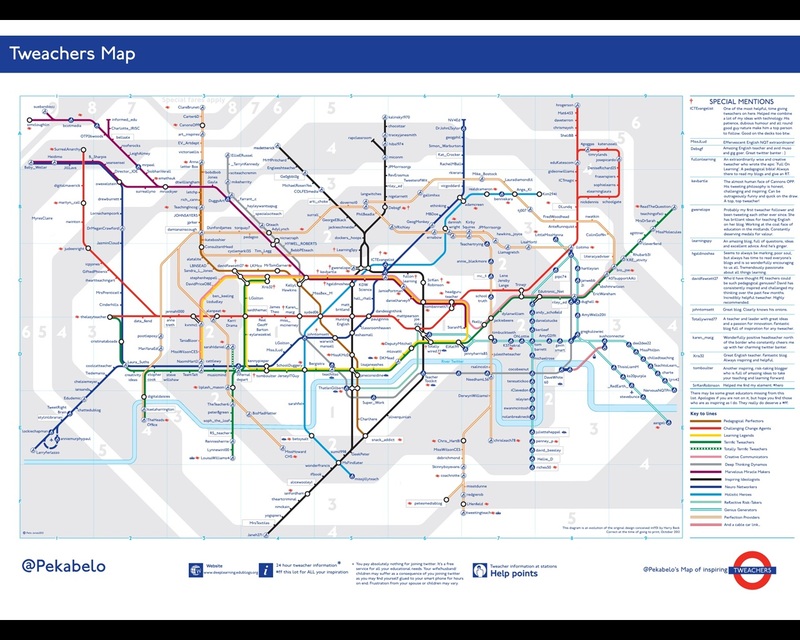 Innovative members of SLT reading this will be pricking up their ears and getting their iPads ready to rumble at the sight of a diagram. All you have to do is ‘check the field’, ‘deploy your mice’, ‘observe, cajole, nudge’ and ‘add or remove mice’. Done. Job’s a good’un. No cause and effect crap here!!! Just good clean SLT fun. But here’s the deal and here’s why I’m bringing this to Pedagoo, not to an SLT convention. 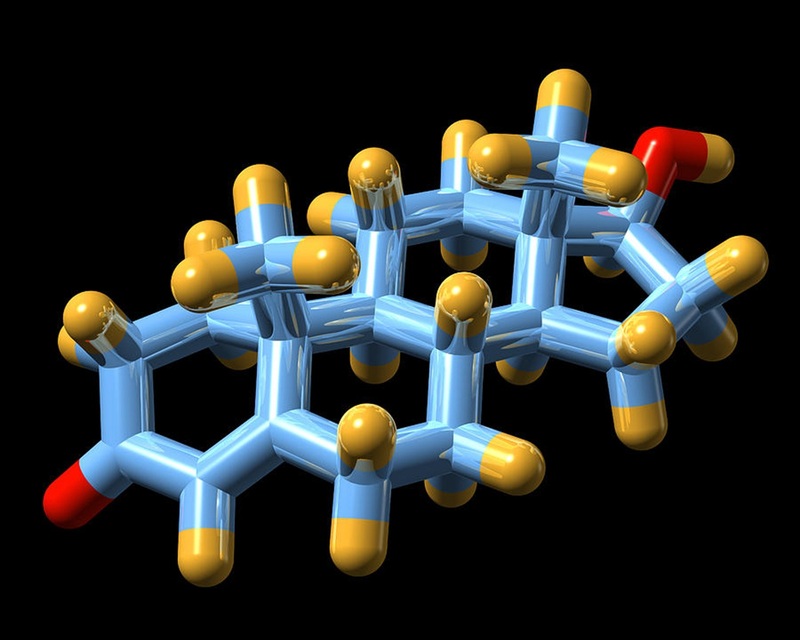 The model above talks about Lab Rats not Trojan Mice and there is a world of difference between those two types of rodents. 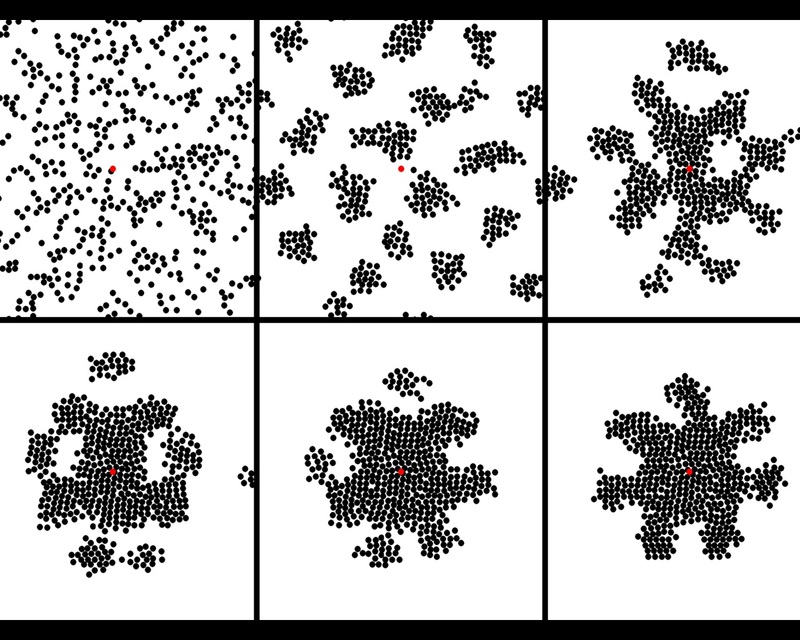 Remember the Complex Adaptive Systems of earlier and the importance of agency. Well, guess what? 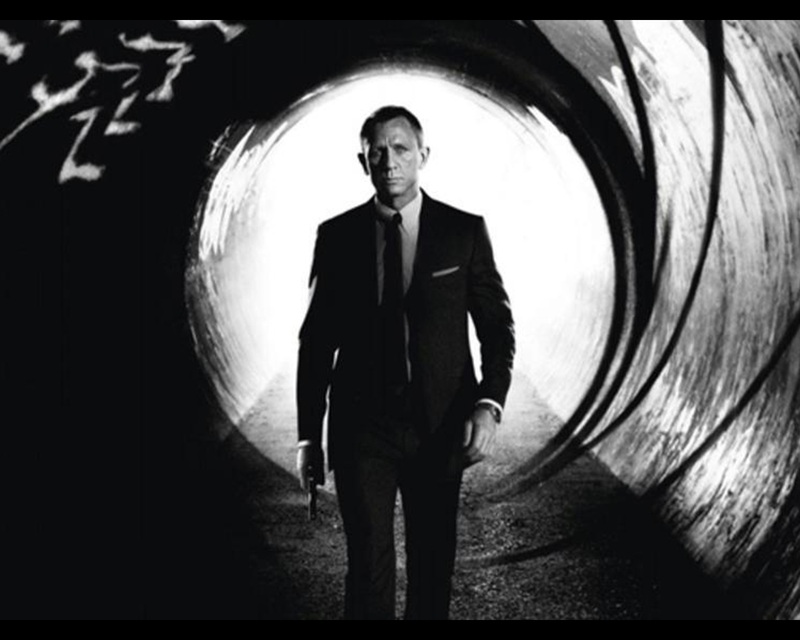 That makes you the agents and if James Bond is what does it for you then go be that kind of agent. Go seek out adventures for yourself. Go keep Q on her toes by seeming to go rogue. Or even go rogue if you know what you’re doing. Go use the gadgets M gives you to cause a tear up, so long as there are no bodies (except those of bad pedagogy) in your wake. Or if you don’t like the Bond metaphor go and be a Guerrilla Teacher. Just be careful which one you choose. 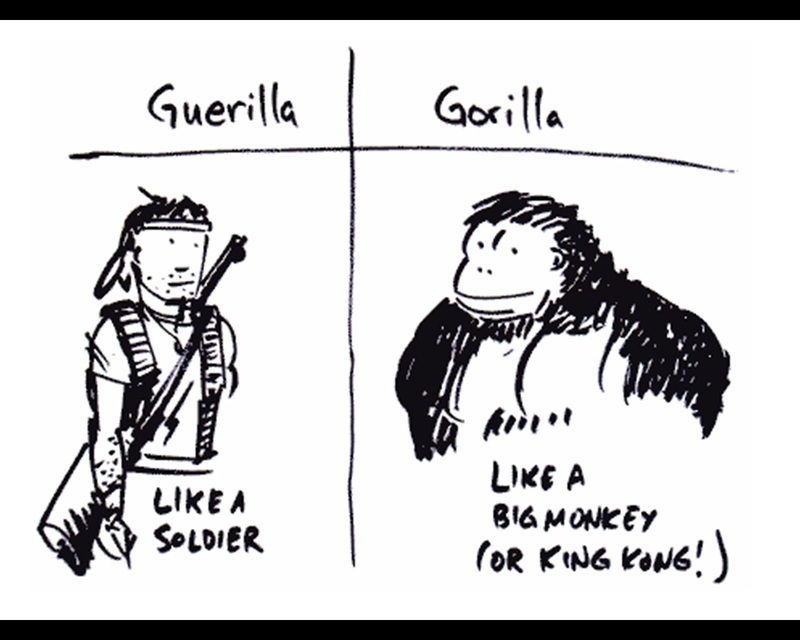 And if neither Bond’s or gorillas float your boat because they are just way too testosteroney for you (all dense bones, and super-muscly and alcoholic and clapped out) then maybe you could become more of a creative Guerrilla Teacher. Maybe you could make love not war. 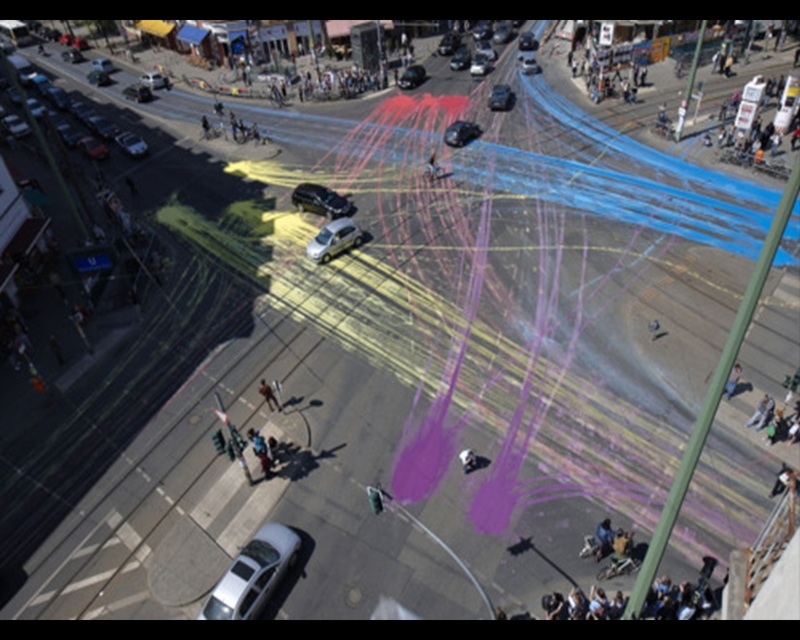 Perhaps you could be like this Guerrilla Artist, making a mess and with no degree of certainty what will come out of the choices you make other than something new and different (and maybe that’s enough for a Guerrilla Teacher every once in a while). 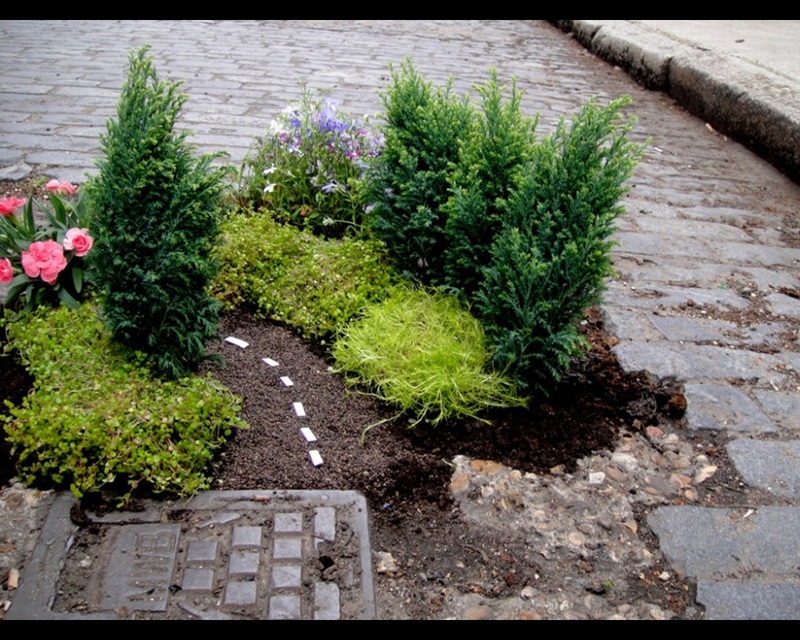 Or perhaps you might be like this Guerrilla Gardener who likes to fill in potholes beautifully, creating something utterly impractical and yet unarguably poetic and ingenious (because maybe that’s enough for a Guerrilla Teacher every once in a while). 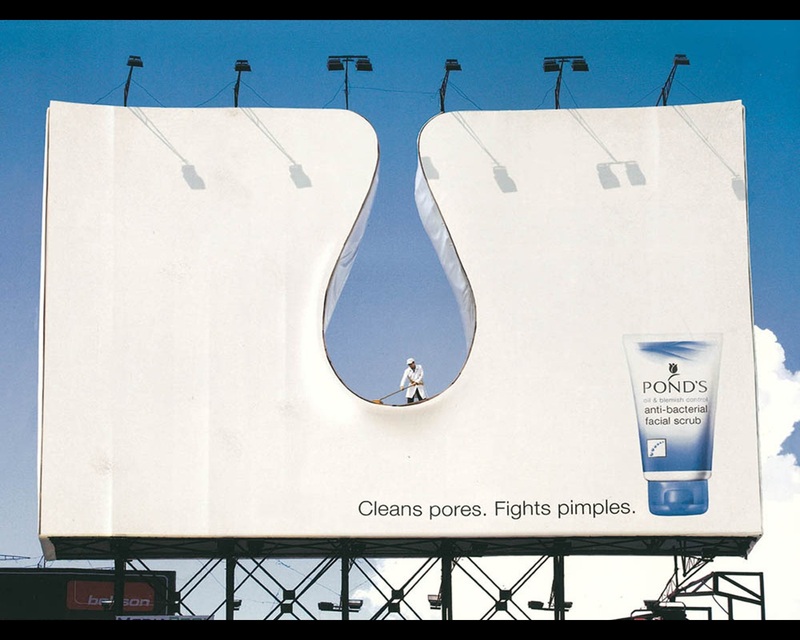 Or perhaps you could be like this Guerrilla Marketer, devising something that stops and makes everyone think twice because nobody has ever done anything quite like it anymore (because maybe that’s enough for a Guerrilla Teacher every once in a while). 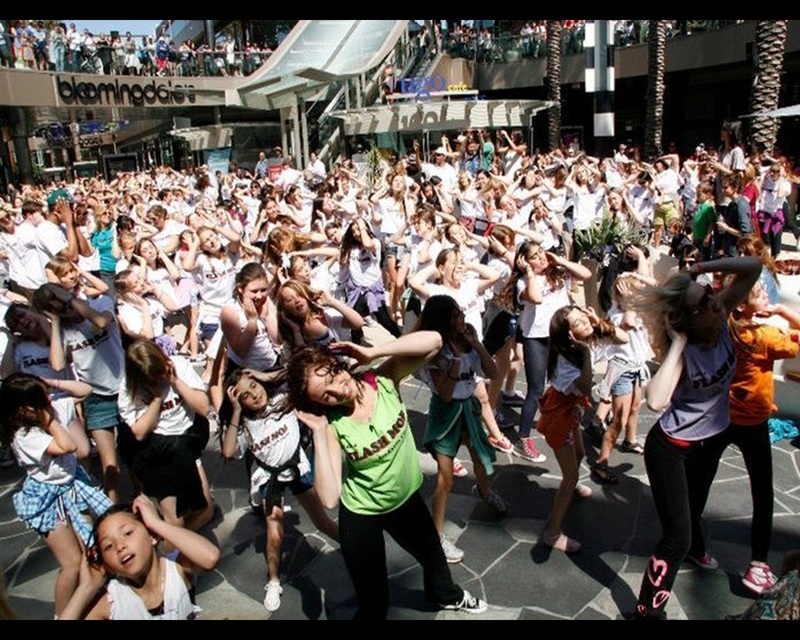 Or perhaps you could be like these Guerrilla Dancers, using social media in innovative ways to convey excitement through collaboration whilst making people’s jaws fall to the flashmobbing floor (because maybe that’s enough for a Guerrilla Teacher every once in a while). Or maybe you already are a Guerrilla Teacher on twitter, interacting on a regular basis with people in other staffrooms to pick up little ideas to help you start your own little fires and flap your own little wings and roll up your own little carpets. Maybe you pass on ideas for free that your Head would rather you sell. Maybe you help people pick themselves up after Ofsted. Maybe you print off blogposts and slide them under the doors of members of SLT. Maybe you create Dropbox account for nationally shared resources. Maybe you blog about what worked and didn’t work for you last week. Maybe you contribute to a hashtag chat. Maybe you agree to something awful and disagree with something brilliant just to keep people thinking. Maybe you already are a Guerrilla Teacher at a TeachMeet or a Pedagoo event or some other after school or weekend gathering to celebrate the best of pedagogy for which you are not paid and which just might put paid to your marriage (or at the very least that pile of marking you really must get done). Maybe you’ll hook up with a virtual colleague and form an amazing professional and personal relationship. Maybe you’ll bring a colleague to the next one you go to, who’ll bring another colleague to the one after, and so on. Maybe you’ll take one idea that will work so well that colleagues will come and see what you’re up to. Maybe you’ll blog about how amazing (and good-looking) the keynote speaker was. Maybe you’ll run your own in-school TeachMeet or your own ‘open to all’ TeachMeet. Maybe you’ll have a brilliant idea for something beyond TeachMeets that will inspire the next wave of Trojan Mice and Guerrilla Teachers. All of which brings me back to my original Trojan Mouse, the virus bringer. Perhaps not, on the surface, my most positive metaphor for teachers (although I have deliberately strained courtesy on the metaphor front today). And yet I actually think it is the most positive example I have used today. Remember the context: this non-harmful Trojan Mouse was brought in to to challenge the assumptions of infallibility made by organisational leaders and the illusions of security for the whole organisation that followed. School leaders, at both a systemic and institutional level, have been making assumptions for a number of years now about the infallibility of certain heroic and top-down strategies for affecting school improvement using a ’cause and effect’ approach. Many of these leaders disagree with each other on the specifics of the cause even though they almost all want to see largely the same kind of effects. But it is the Trojan Horse, Tablets of Stone, Newtonian, Testosterone-Fuelled and ultimately Heroic approach that is wrong, and the surface differences between them have become dangerously reassuring to teachers generally. As a result we have arguments with each other about which Trojan Horse was, is and still could be the saviour of our schools when the complex and adaptive nature of our education system actually means that none of us is completely right and yet, paradoxically, all of us are potentially so. And so the final message of this post is to you, the proles of the system. 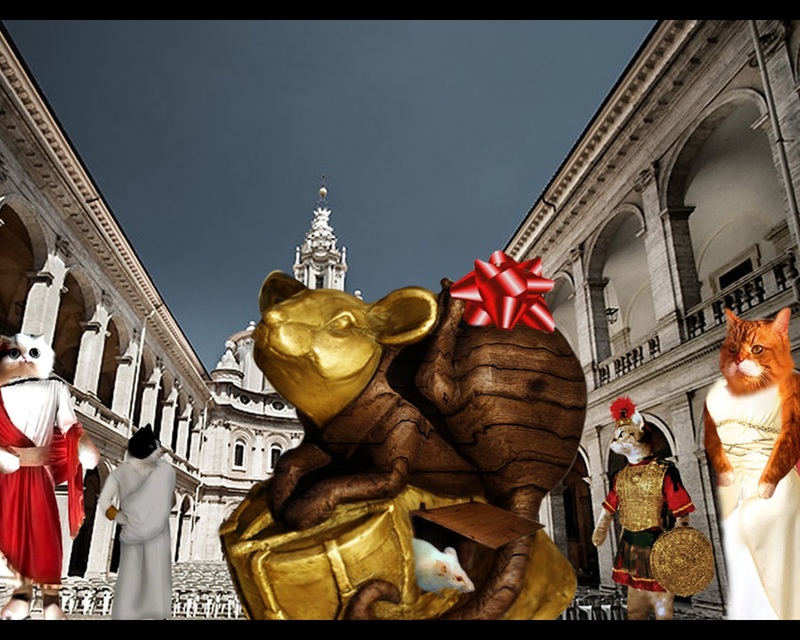 Forget about waiting for the ancient Greeks to come bearing gifts and instead be the change; be the Trojan Mice that our schools, your colleagues and our students so badly need you to be. 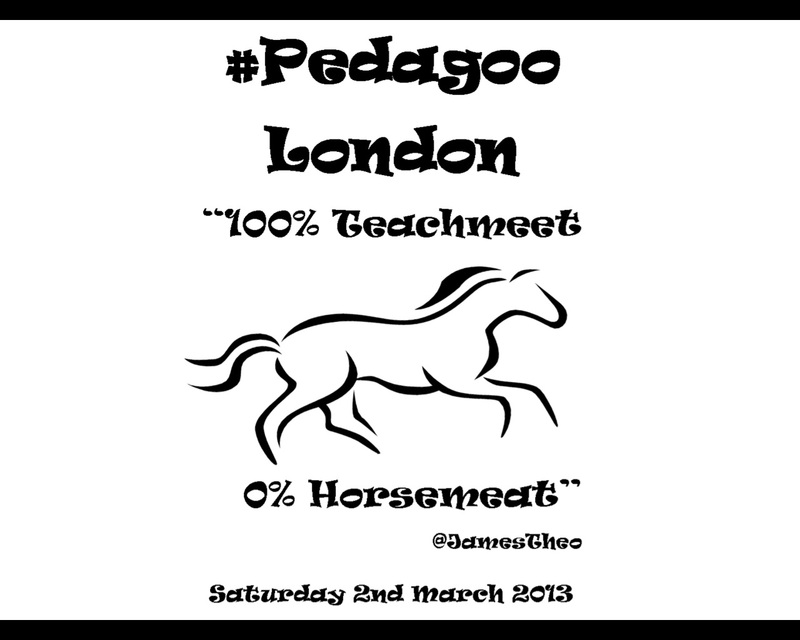 Because remember that (courtesy of @JamesTheo) at Pedagoo London we are 100% TeachMeet and 0% Trojan Horse Meat. Thanks for this lucid and persuasive piece of polemic -lots to admire. One quibble: I don’t think “great pedagogy” is the answer (it might help) what really works is great relationships. N’est pas? Keven, your article is very entertaining and a masterpiece. This does not prove that the “Trojan mouse” strategy is good. Allowing and encouraging teachers to “flap their butterfly wings” may result in students getting smothered by eagle pinions. Experienced teachers are not necessarily good and the newly qualified may be excellent. The emphasis should be on nurturing the student to get him to desire to improve himself. Like lighting a candle, the lighter flame is used to get the candle wick to burn of its own accord. Pedagogy is the science and art of education. Its aims range from the full development of the human being to skills acquisition. [Wikipedia definition]. The aim must be to develop the human being to a level that he is motivated to acquire skills. Another superb blog Kevin. My doctorate makes a similar case using Deleuzian philosophy as a principle, but I had not made the CAS analogy so I’ll be citing you now as I enter the final stretch of writing. Judith Butler writes of the ‘small acts of subversion’ committed by the powerless to reclaim some control of their environments – guerrilla actions indeed. Keep on writing – you always provoke a new thought, idea or just give me a boost to keep on going. Sorry Keven – predictive text altering your name!